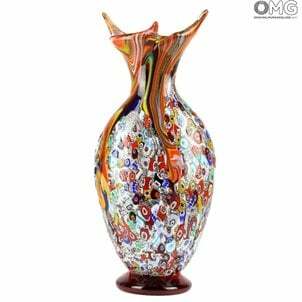 Murano Vases handmade with the technique of glass blowing and various decorations. 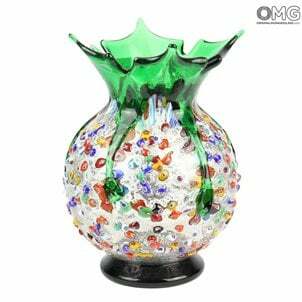 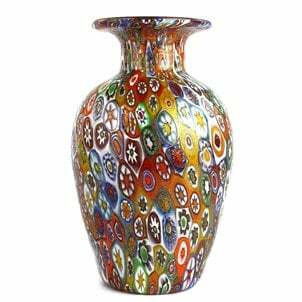 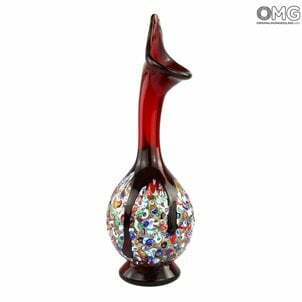 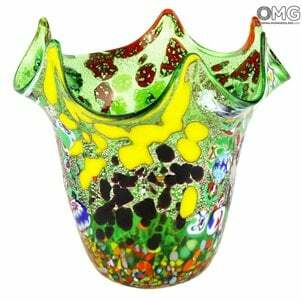 Shop our selection of the finest vases, handmade, authentic and original from Venice, made according with the old tradition of Murano glass masters.The blowed vase present are made in different style and colors, you can find flowers vase and ornament vase for all budget and with different size. 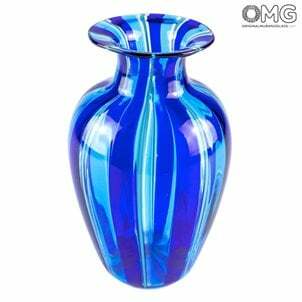 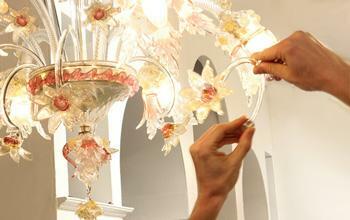 We have Collections of old style, modern design, vintage and very styling design to impress your guests.